Heaven's Rain Floral Design is a wedding, special event, and custom home decor florist serving Greater Clear Lake, Galveston, and Houston. We are committed to creating artistic and beautiful floral arrangements using only the highest quality of flowers. Our objective - to be the best in "bringing your feelings to life with the heavenly gift of flowers." Your wedding day is one of the most important days of your life. As you begin your life together, the flowers that surround you represent life itself. Flowers are a reminder of the growth and changes you have gone through during your relationship and the nurturing and care you will have during your married life. As a floral designer, I love being able to help you, the bride, select and design the wedding flowers that you have been dreaming of since you were a little girl - beautiful designs created just for you! At Heaven's Rain, we use the finest quality of flowers (if they are not what we would like for ourselves, they get sent back and replaced!) and incorporate a higher stem count into each design than most flower shops. I am the owner and primary designer for Heaven's Rain Floral Design. Making floral arrangements was a small hobby among other hobbies (I love any chance to create something beautiful!) until one day it became a passion. Bringing another's vision to life and making their dreams come true gives me great joy. I am thankful for the happiness, anticipation, excitement, beauty, and romance I am able to experience every day in designing wedding flowers. And I love the joy flowers bring to others, especially all my beautiful brides! It is truly a dream job! I have studied under some great florists! To name a few: Pat Hermes TMFA, J. Keith White AIFD CFD, Holly Heider Chapple, Gregor Lersch AIFD CFD, Leanne Kesler AIFD CFD, Jim Johnson AAF TMF AIFD. I have attended classes at College of the Mainland, Benz School of Floral Design, Floral Design Institute, and Houston School of Flowers. 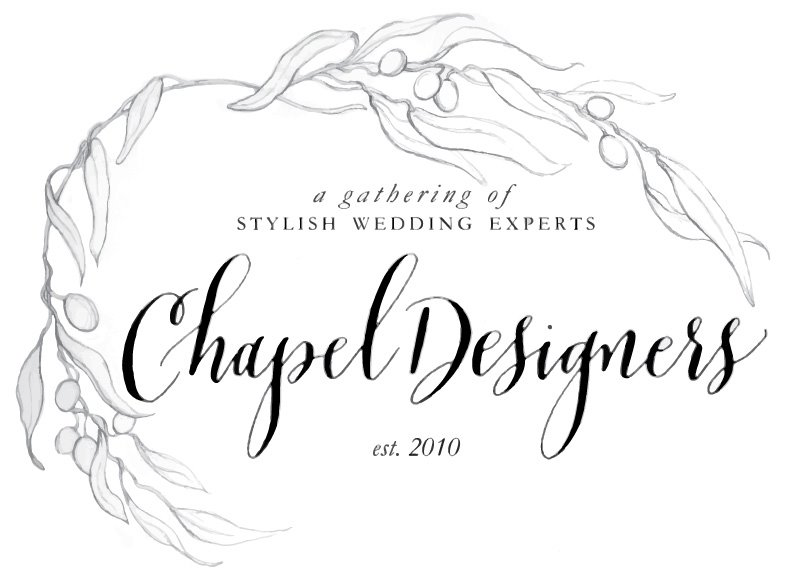 I am a member of Allied Florists of Houston, Texas State Florist Association, and Chapel Designers. My latest accomplishment (April 2018) earning the CFD credential from the American Institute of Floral Designers (AIFD) based on educational achievements!